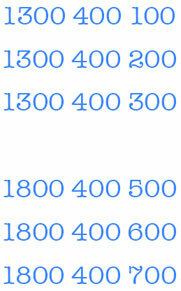 National Dial A Word Registry have the last remaining stock of Platinum Phone Numbers in Australia. Numeric telephone numbers are suitable for markets where customers speak foreign languages. They are much easier to remember than random telephone numbers. All Platinum Phone Numbers are available for immediate connection. 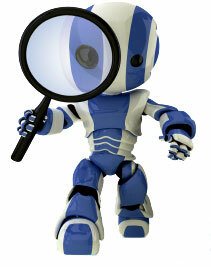 Click here for a list of the last remaining Platinum Phone Numbers and pricing info.